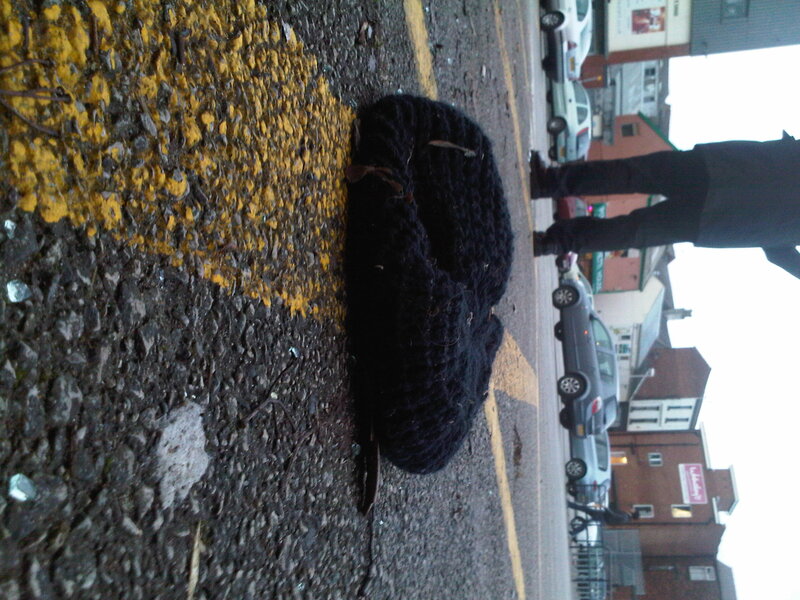 Lost sweater makes a splash! So anyway, I’m not the best football fan the world ever saw but I usually know where abouts my team are in the league and this year, I think it’s fair to say, they reside near the bottom of the table. 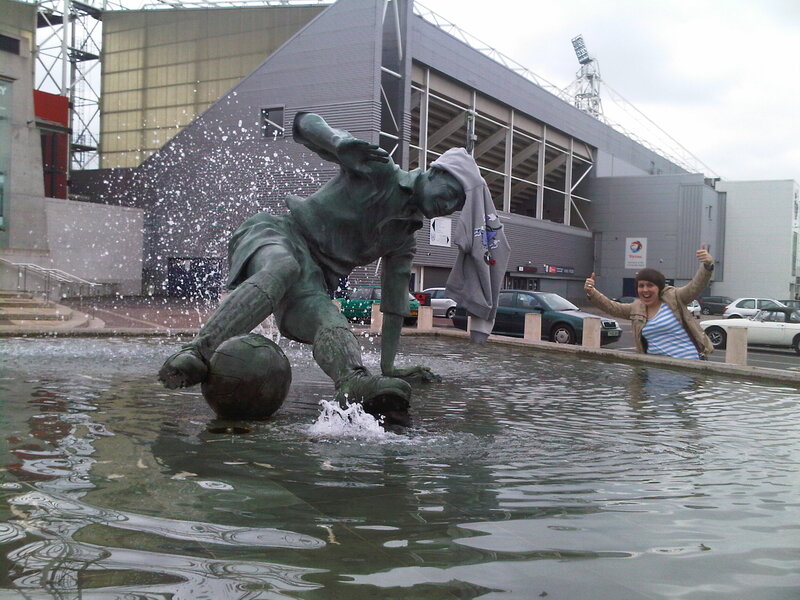 I grew up on the same road as Sir Tom Finney, the consummate gentleman, a true hero and an all round good guy. As some of you will know I work one day a week at Design Force Associates and I took Rachel, one of the design team, home one day to show her my new house. I know she knows about my lost obsession but I didn’t think she’d be so into participating, so much so that these pics were taken probably 7 or 8 months ago, I totally forgot about them and she had to remind me to blog them yesterday! I wish it hadn’t just been some random sweatshirt draped over his head but some North End top, either way it reminds me of the time our local postmistress managed to get hold of one of Mike Elwiss’s shirts for my sister. To say she was in raptures is an understatement. I have a love/hate relationship with PNE. On the one hand I had a season ticket for about 6 years from I would say 9-15 years old. And you never lose that fidelity. Twenty odd years later my ex’s team, West Ham, played us in the league. 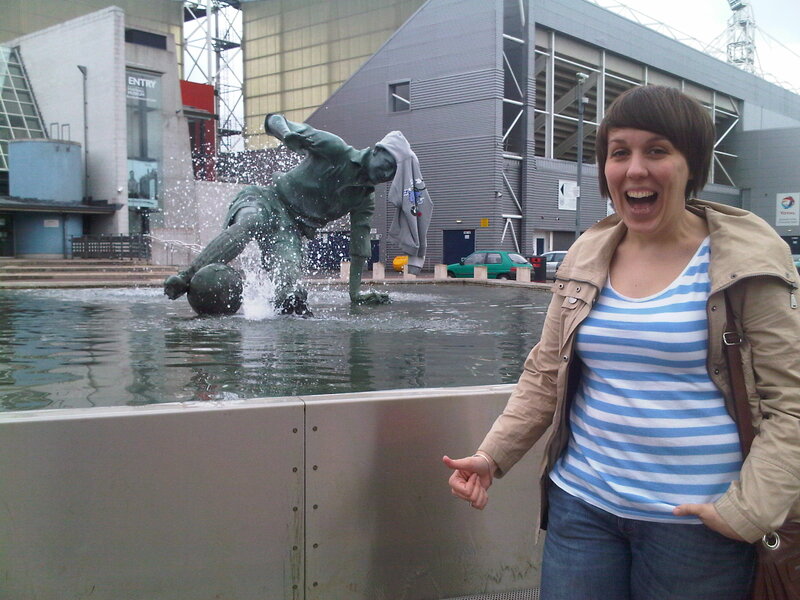 We beat them….twice…..then they utterly trashed us in the play-offs. On the other hand, their game hadn’t changed in all those years, a bit like watching England play and wishing they had the attacking balls of a South American team, the artistry, the skills, the sheer showmanship! 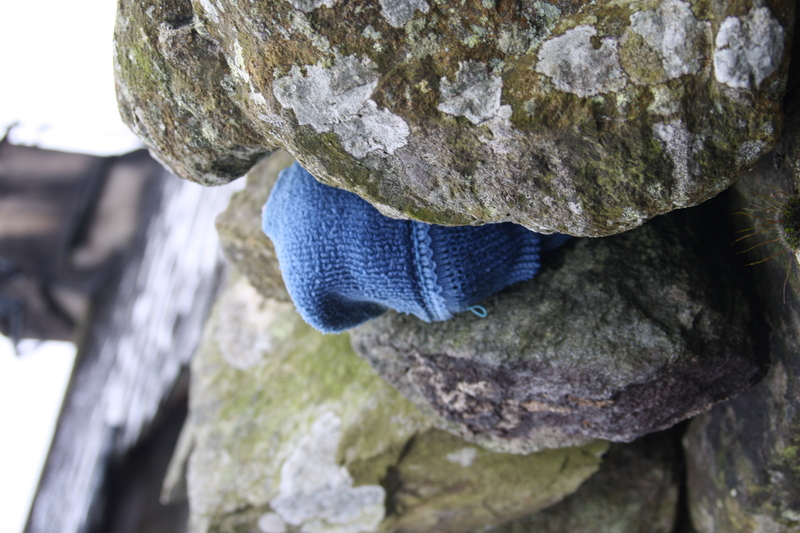 Finding yourself in the Lakes! So anyway back on the current trail to lose weight, I took advantage of it being half term and went on a walk on Sunday with my husband, best mate, her husband and two godsons, Ollie and George – the apples of my eye. You really couldn’t meet two more perfect children but never having been walking with them before I had no idea if they’d be bored, if they’d be shattered….or if they’d take to it like a duck to water….added to which I’ve not really done a proper walk in ages. David is a gym bunny, Gillie is naturally fit (how annoying) and Mark is a footballer so if there was a fitness fly in the ointment it was me….no surprise then that I chose a good, easy walk I’d done in the past……punctuated half way round by the appearance of the Lake District’s best cake shop, Chesters. The author shoots the socks in the Lakeland Laundromat! 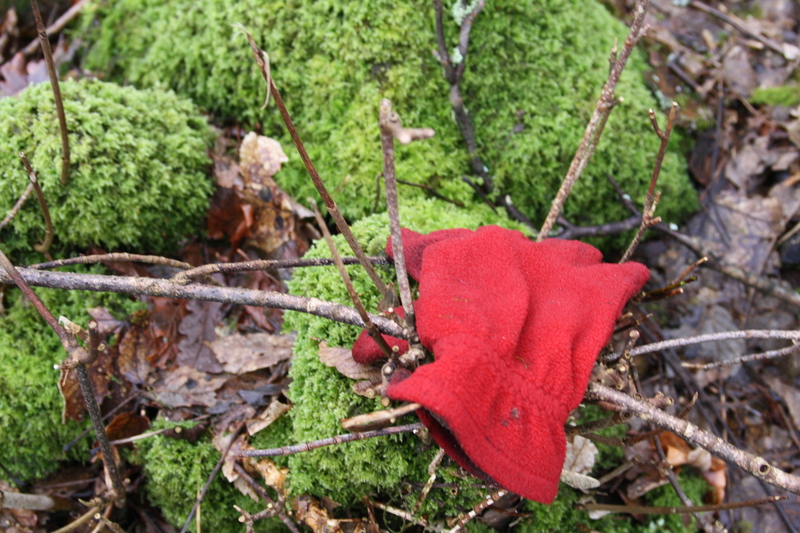 The joy of being out and about with @markymarkf is that he could shoot me shooting the socks! 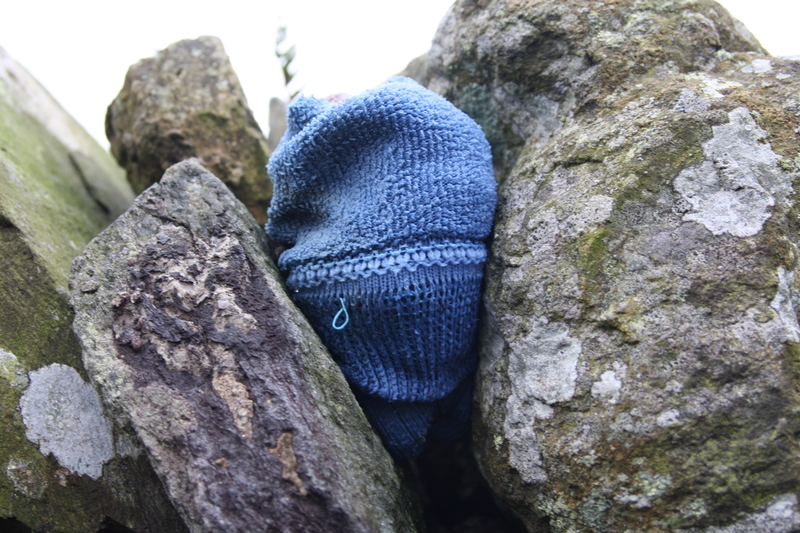 Walking socks stuck in Langdale wall! At this point it is important to say that our navigator was George. He did a fine job. It’s not until you start explaining walks to someone that you realise how easy it was all those times to have walked up a sheep trail thinking it was the path! Telling George not just to read the description of the route but observe the actual footpath signs was quite ironic given the number of times I’ve led my mate miles in the wrong direction! 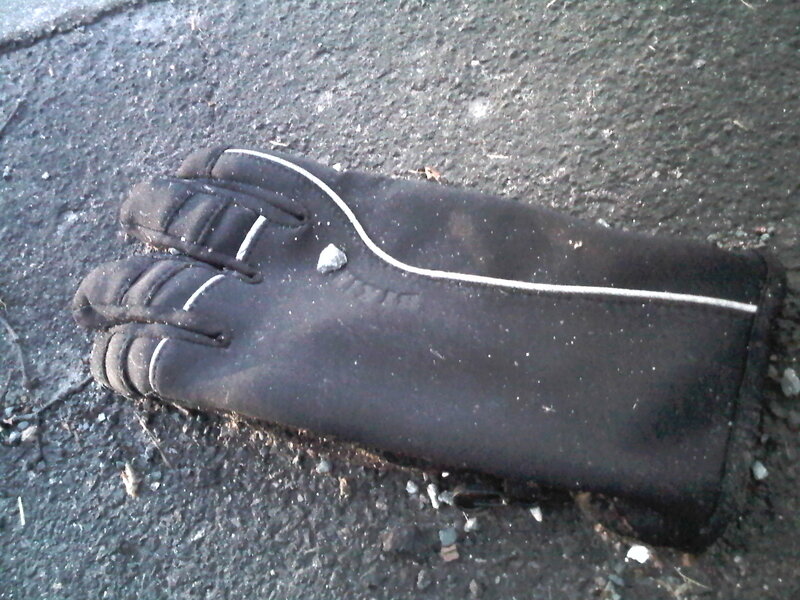 The end of the wall for this glove! Past Stang End we headed across more farmland into woodland then down to Colwith Bridge. Across farmland and down towards Skelwith Bridge we decided against cakes until we were back at the car and the walk over. 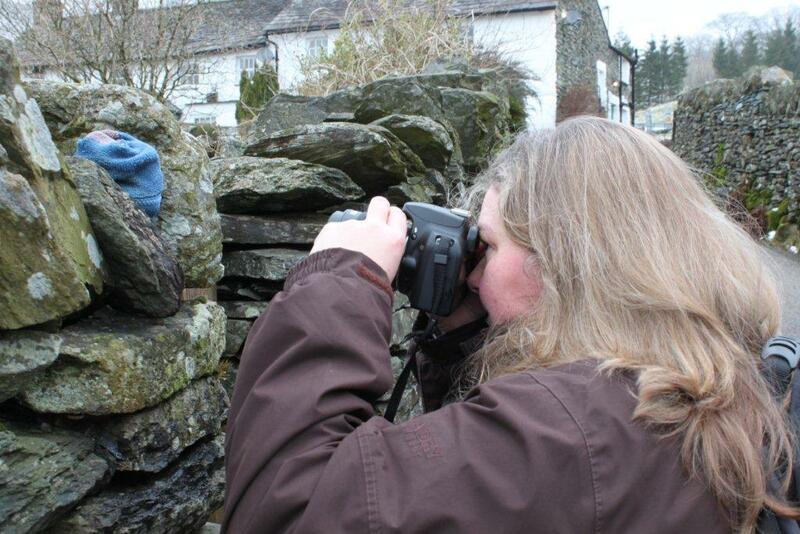 Elterwater is delightful. If you’re not a walker, if you have a baby buggy, if you have a dog….it’s just the perfect setting. There’s the backdrop of the Langdales and it’s just beautiful. 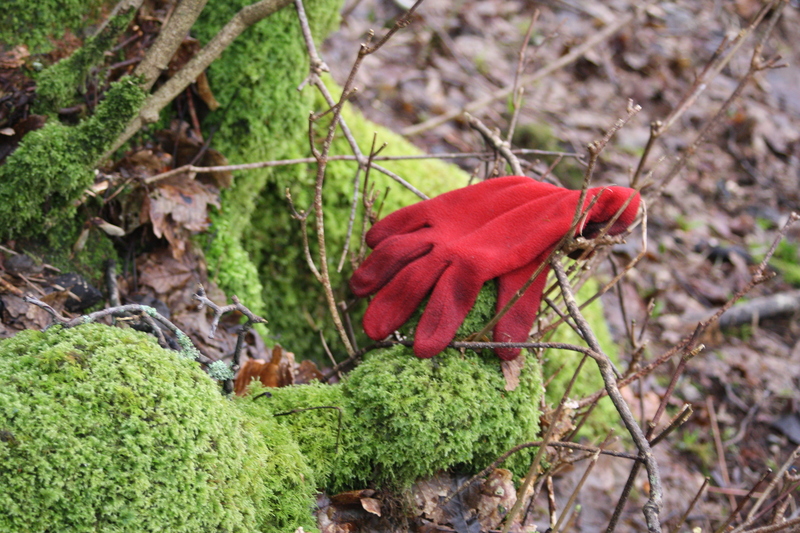 Scarlet on a mossy mound! Well done to George for superb skills, faultless on the first attempt…..you don’t know what you’ve let yourself into! Ollie’s up next time – I have high expectations young man! Three weeks ago a visit to the hospital confirmed that I need to lose 8kg. Yes it’s as precise as that. In those 3 weeks I’ve lost 4lbs – it’s rather embarrassing really. When I did Weightwatchers years ago I lost half a stone in my first week alone. It seems the older you get the harder but I don’t see why. In the meantime I work from home so it’s 10 feet from my bed to the office door…so no walking to work, walking in and out of the office, climbing the office stairs or wandering off to clients…maybe I’m just too sedate, added to which I used to walk every Sunday in the Lakes and would never do less than about 4 hours walking …..which of course is how the Lost Blog started. Now I’ve met the man of my dreams, finally married and am wanting to start a family. I had a miscarriage 18 months ago and genuinely feel that weight has been a whole new ball park ever since. Initially I piled on weight after it. I don’t know if your hormones are going nuts having geared up for a baby and then they have nowhere to go but trying to shift that weight gain is proving such hard work. Things that I knew were sure fired weight loss winners just don’t seem to have the same success. In the past if I lived off fish and green veg for a week I’d lose 10lbs…now I’m really struggling so the first thing I’m trying to combat is getting some walking in. OK so it’s an hour round the block, it’s not five hours up Dollywaggon Pike but it’s a start. Things which strike me most…. So…to the losses, this was a route which took me down Garstang Road (A6) into town via Moor Lane to the railway station. 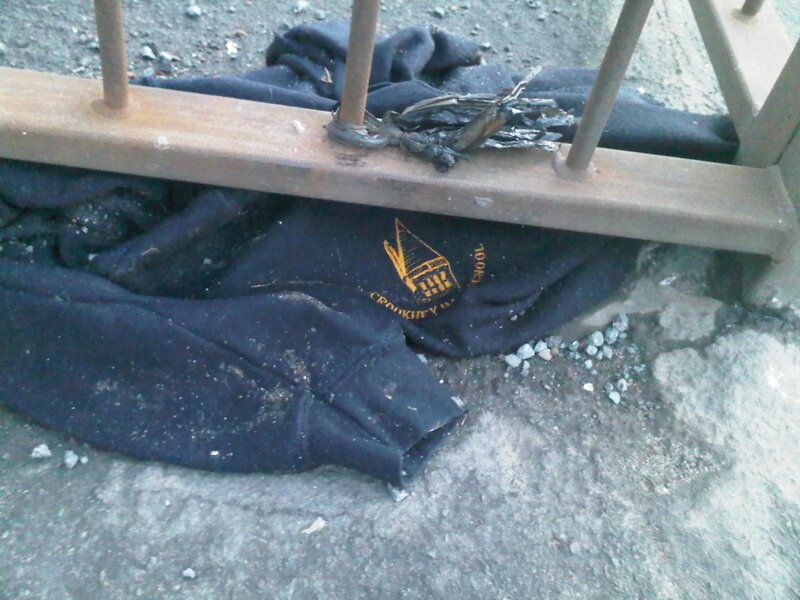 Primary school sweatshirt from a school I've never heard of! 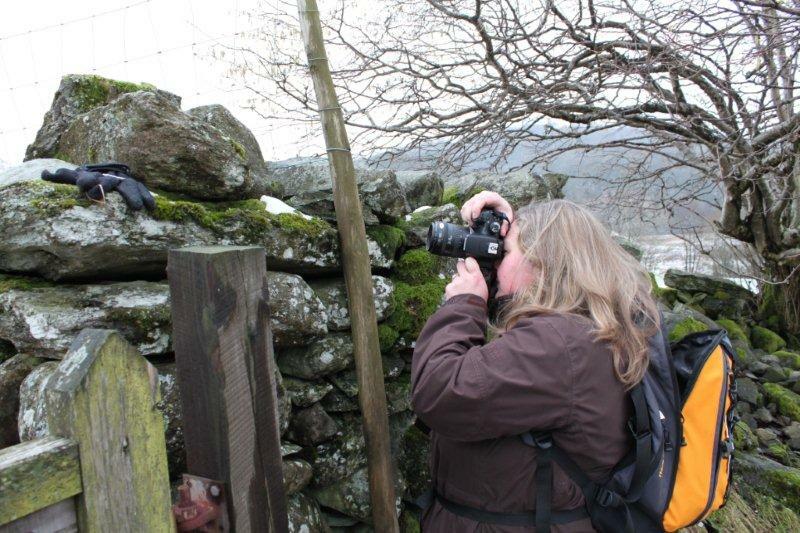 The amateur blur of this poor pic only makes the scene more macabre! 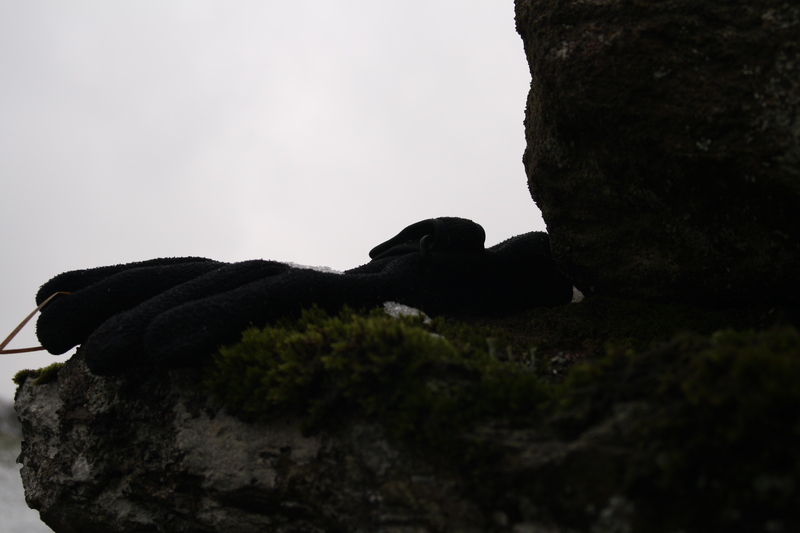 Another fuzzy vision glove from the other side? Outside the former Spiritualist Church on Moor Lane. 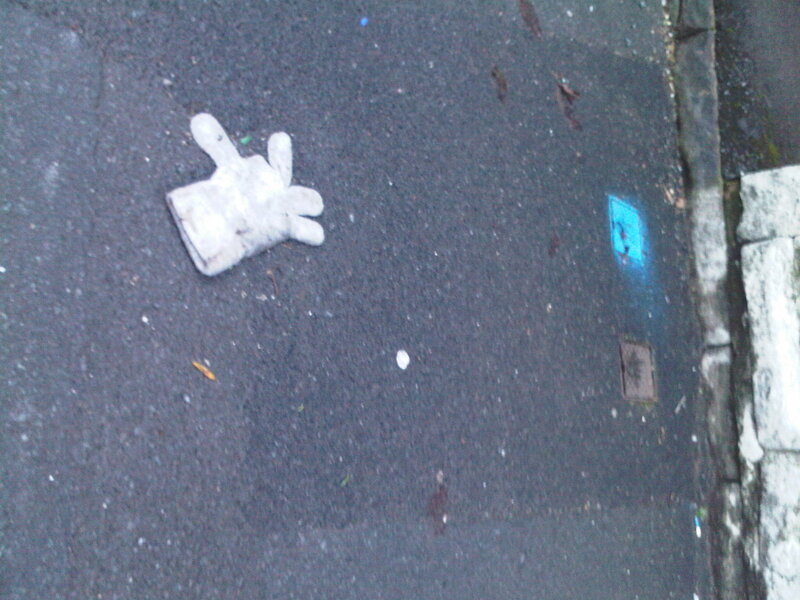 Cycling glove? Was rubberised and scuba's not got many opportunities in Preston dock! Hat on Hill Street Car Park as hubbyllicious looks on. 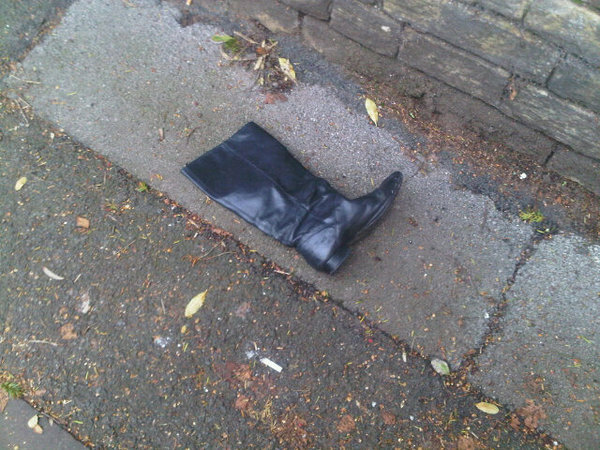 As my circle of twitter colleagues widens so does the opportunity for receiving yet more photographic donations to the lost blog. You all know @dreamwalls, God knows I imagine Hannah to be as vigilant as me by this stage as her skills know no bounds. 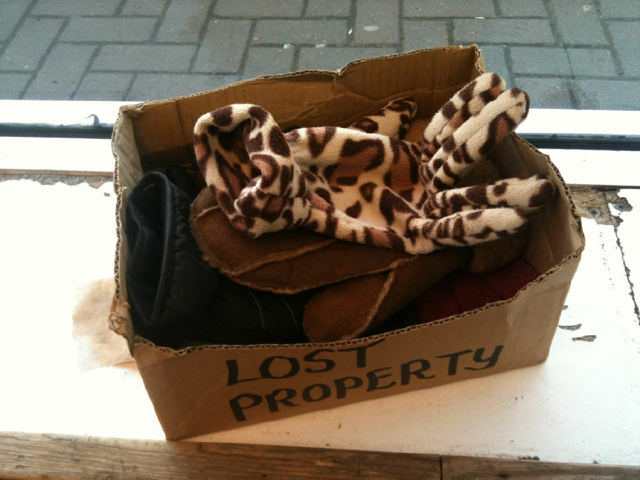 But this is the cheekiest submission to date – I love it…….the lost property box in her local Spar! 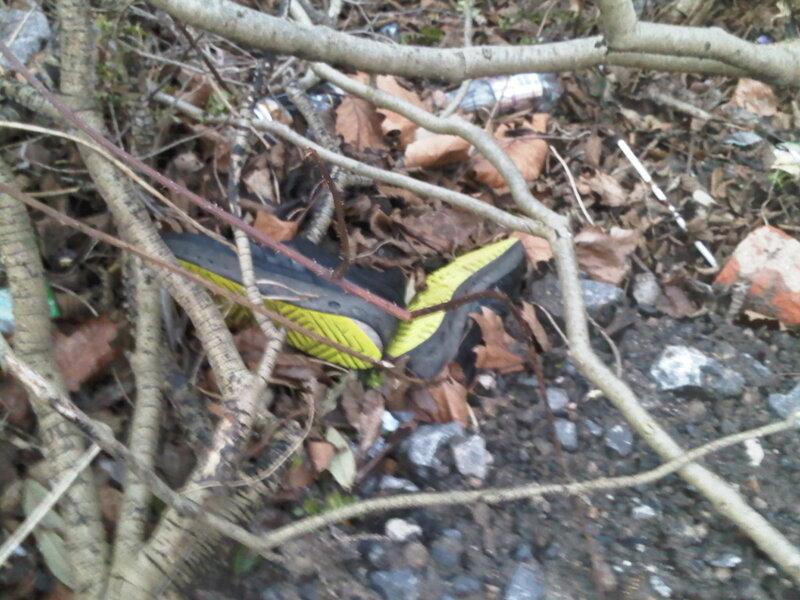 Shortly thereafter @adventurebaby tweeted about Heather Mills having obviously had a difficult night on the Moor! 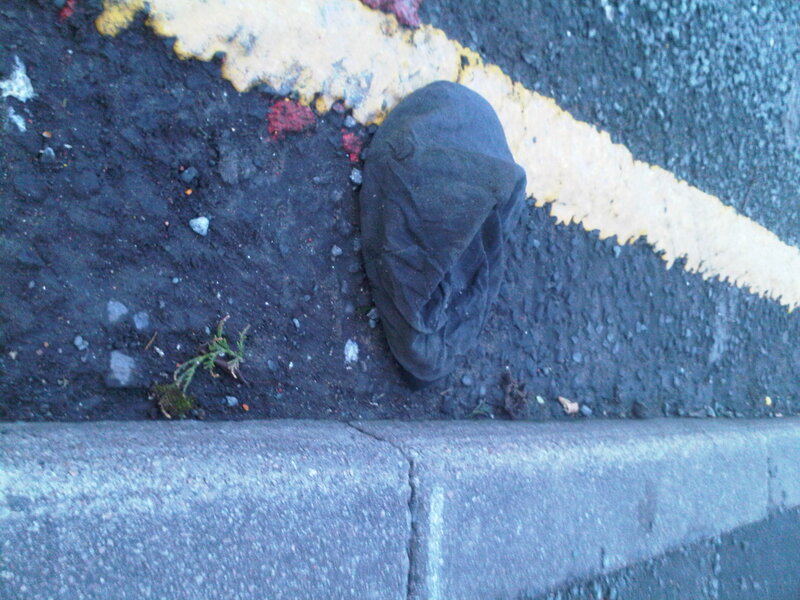 That’s Heaton Moor! Should I be ashamed to say it raised a smile? Am guessing so, but whatever did go on between her and Macca, you’re never going to win over the British public by trying to rally opposition to a Beatle? 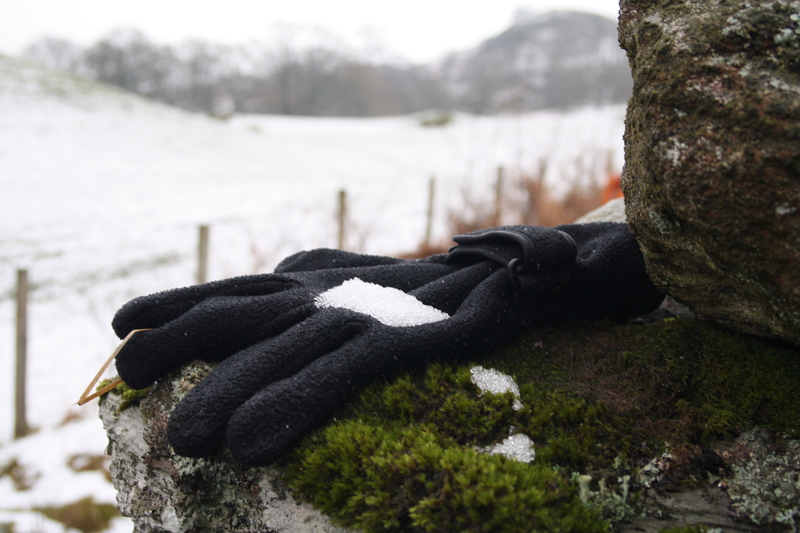 They’re probably the most successful British tradition we have …after Corrie!